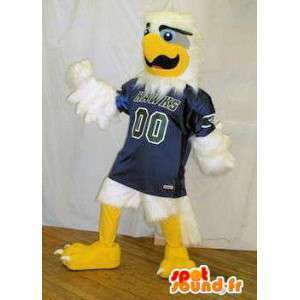 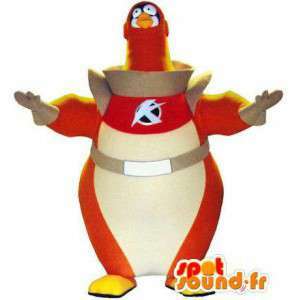 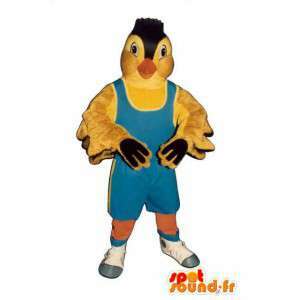 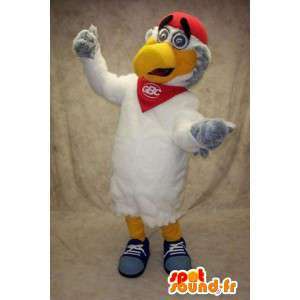 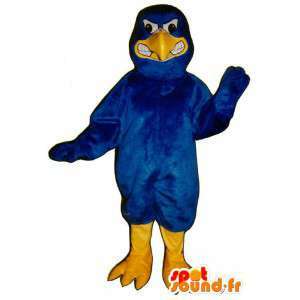 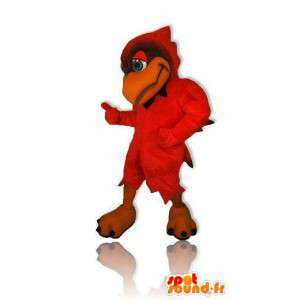 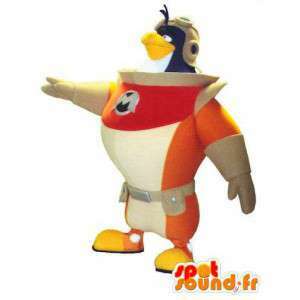 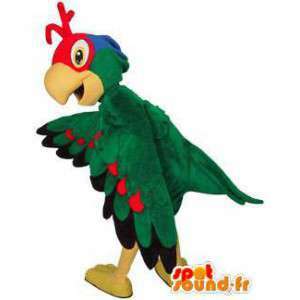 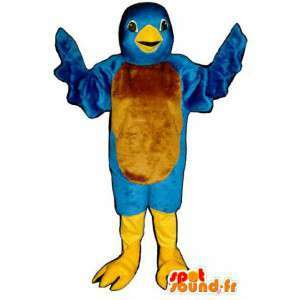 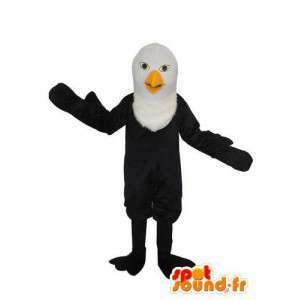 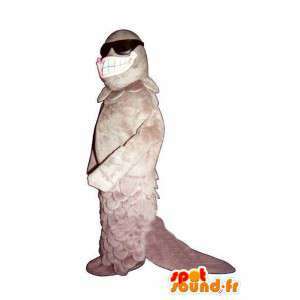 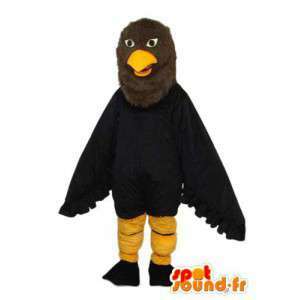 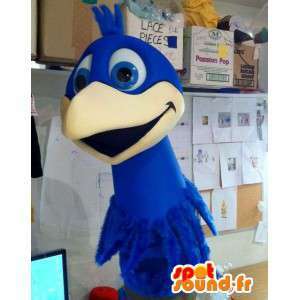 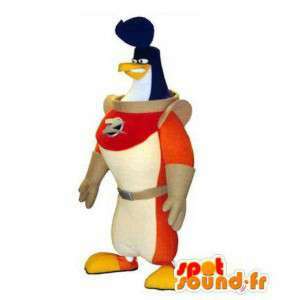 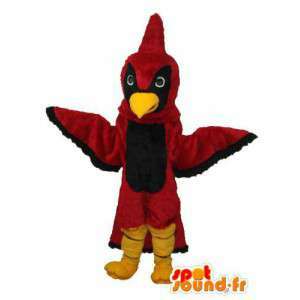 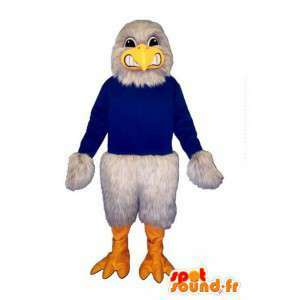 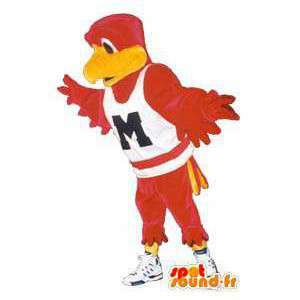 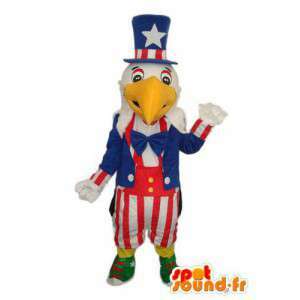 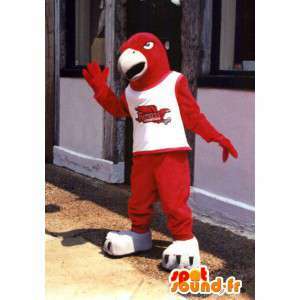 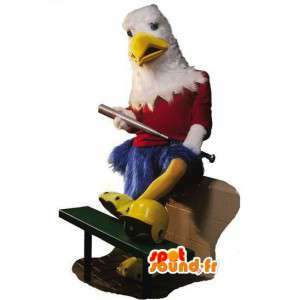 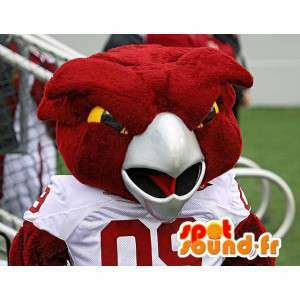 Home | Classic mascots|Animal mascots|Animals of the forest|Mascot of birds|Falcon mascot football player, football disguise U.S.
Falcon mascot football player, football disguise U.S. 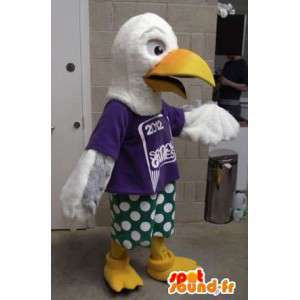 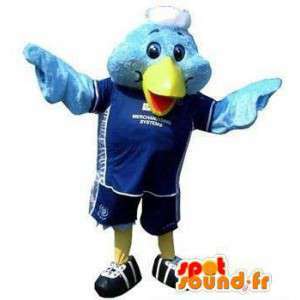 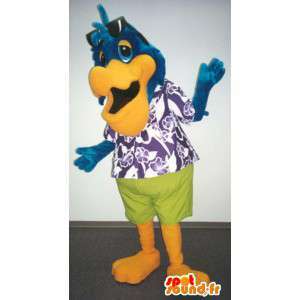 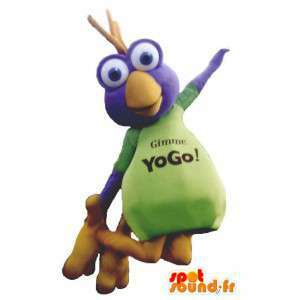 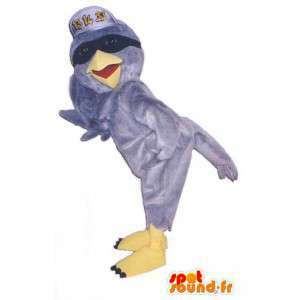 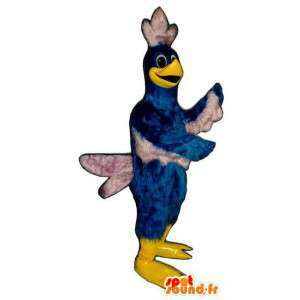 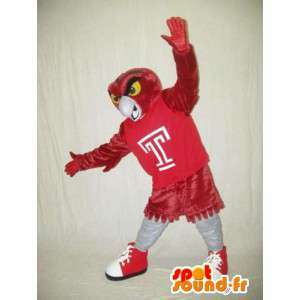 Mascot representing a hawk dressed in purple dress of American football. 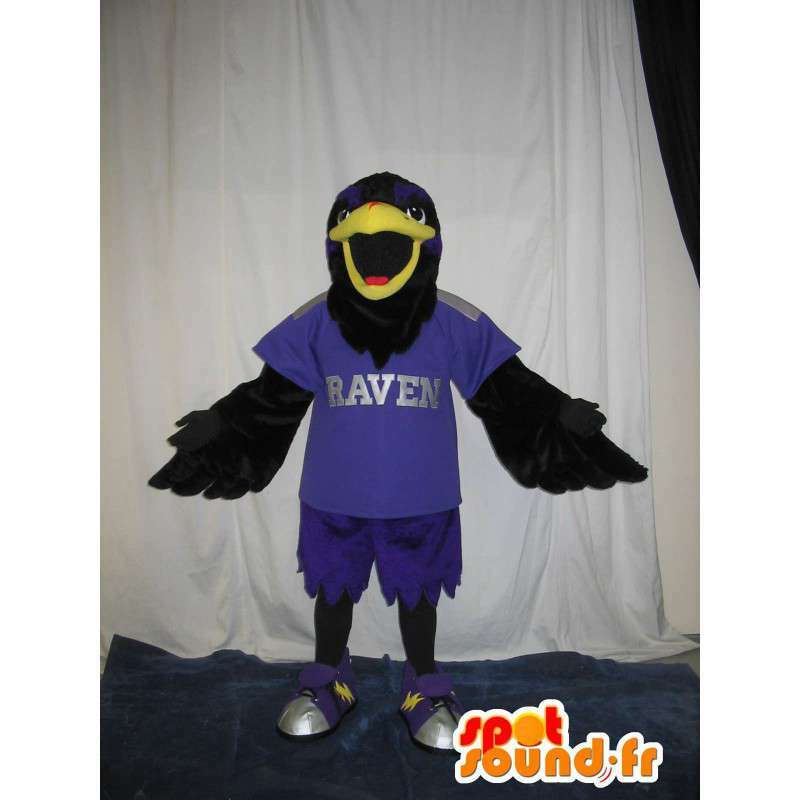 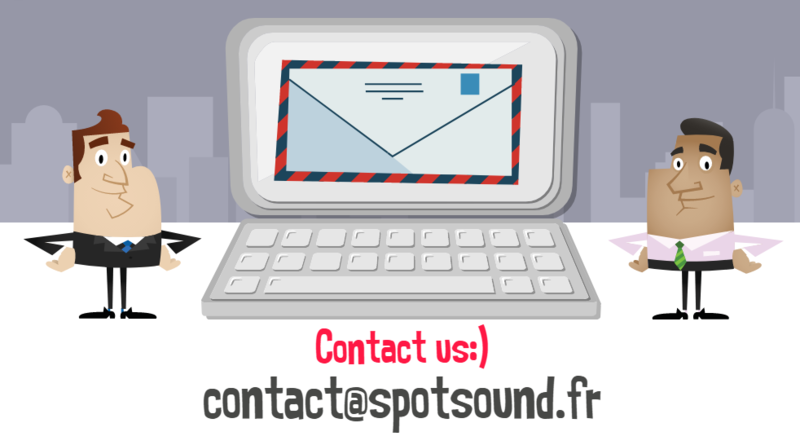 Customizable to your team colors, this disguise is suitable for the animation of the half of the football matches US available in 7 sizes, it is ideal for decorating a booth at a trade show on sporting goods. 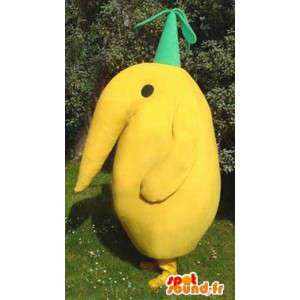 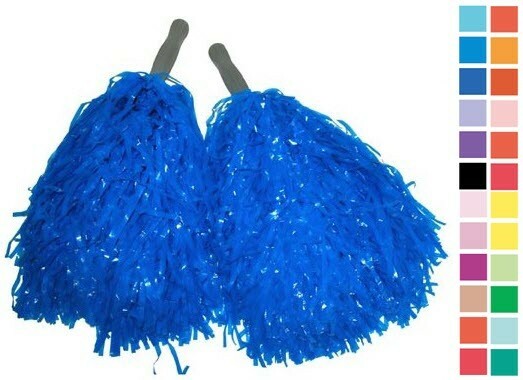 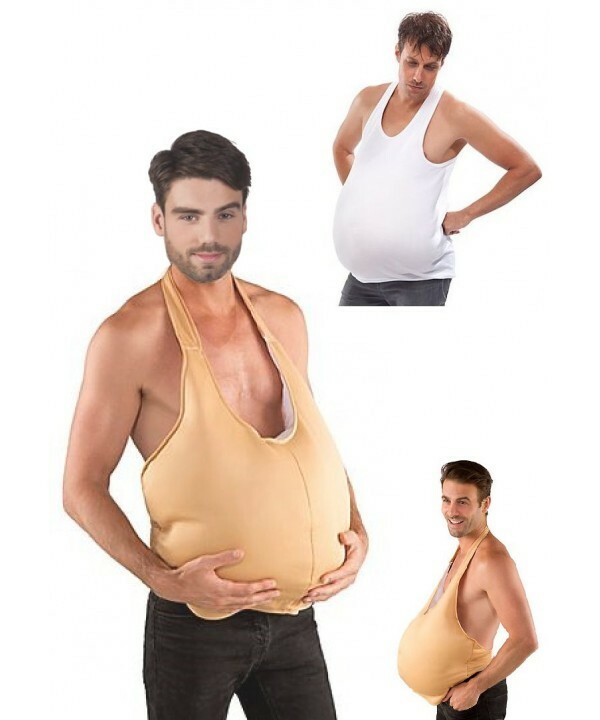 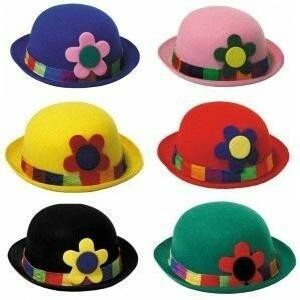 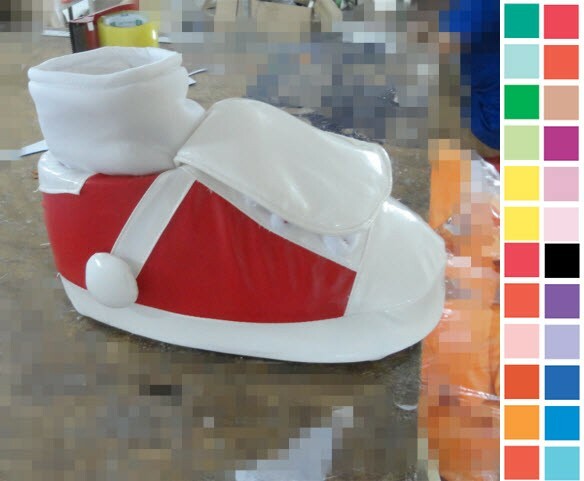 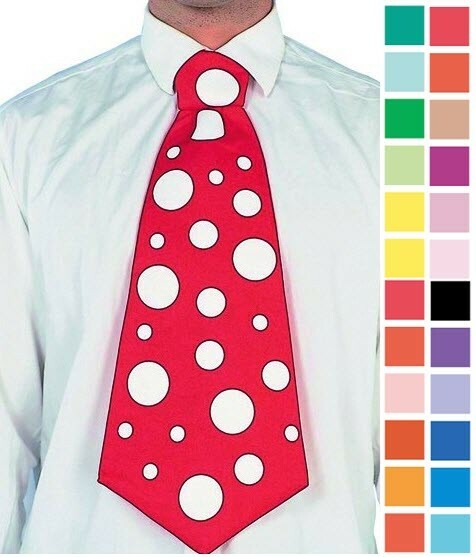 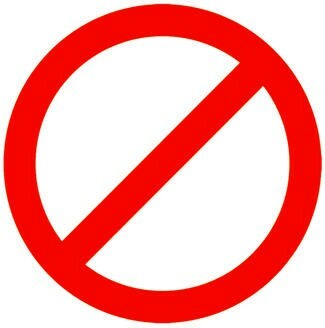 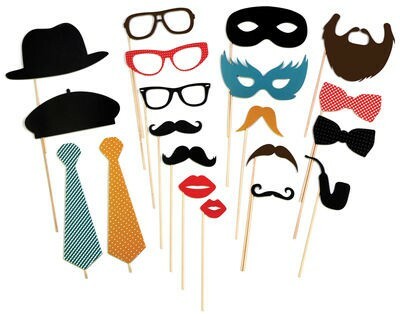 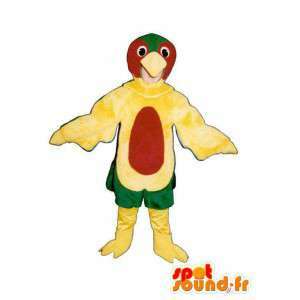 Sent quickly and free of charge, this costume comes with several accessories.